Walmart is celebrating the little bundle of joy in your life! 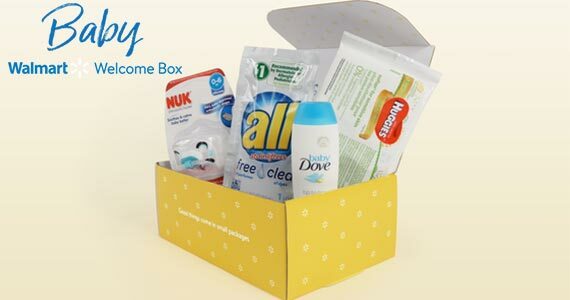 Right now you can sign up for a free Baby essential box from Walmart. It includes awesome brands like Huggies, Dove, All and Nuk. Click through and sign up for your free box!